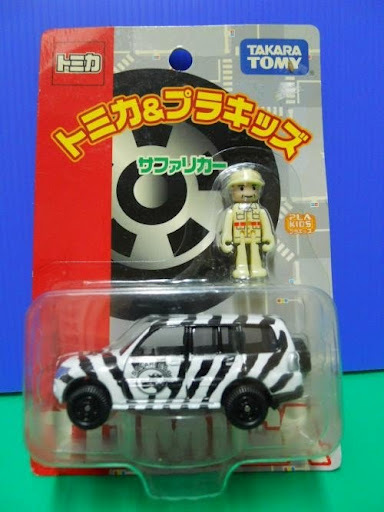 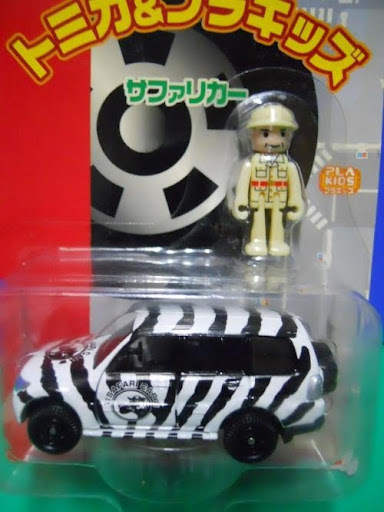 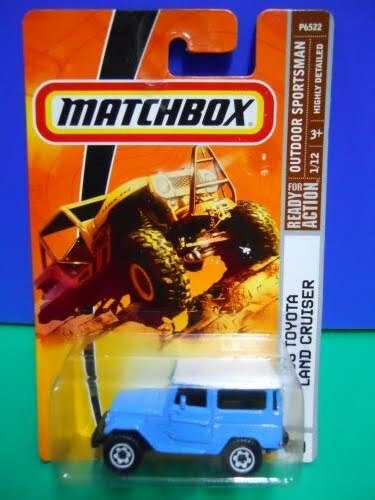 Excellent die-cast model; Sealed on card. 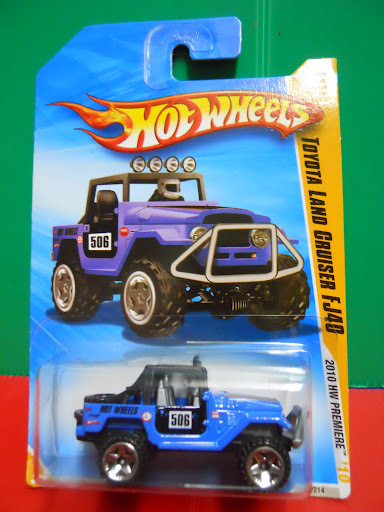 Excellent die-cast model; Nice color variation; Sealed on card. 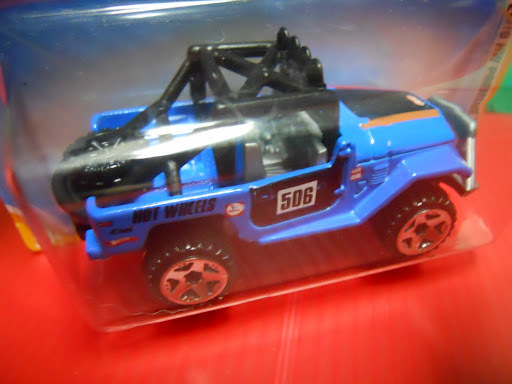 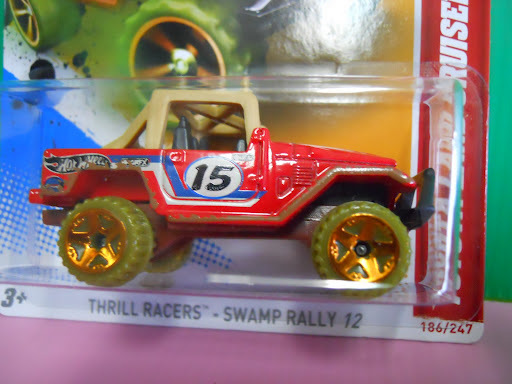 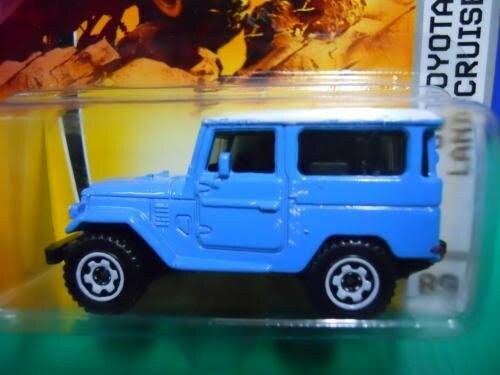 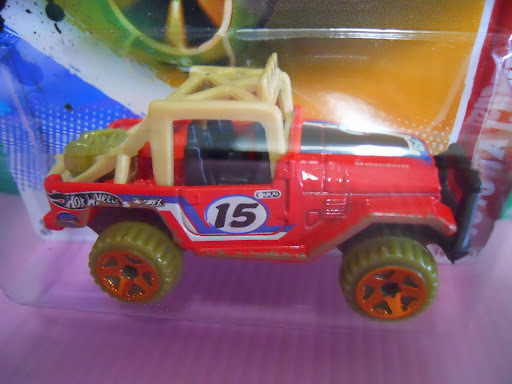 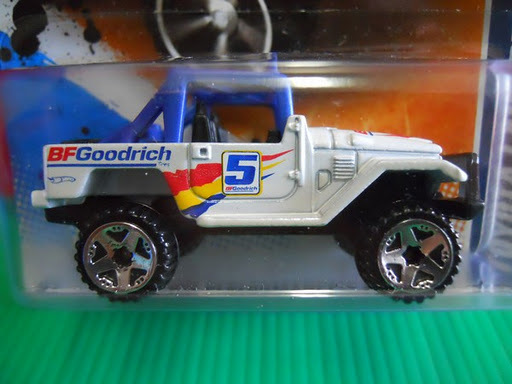 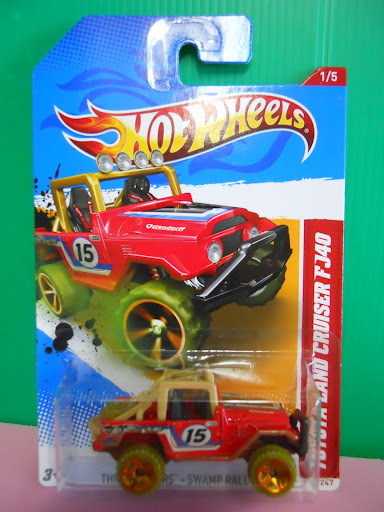 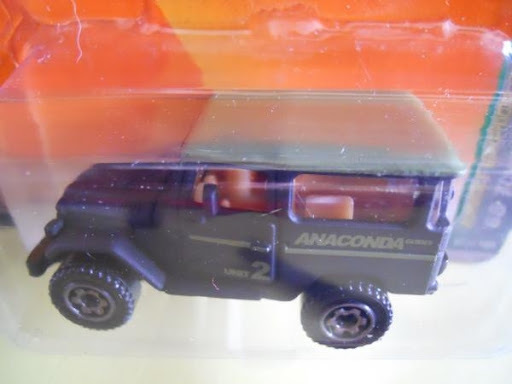 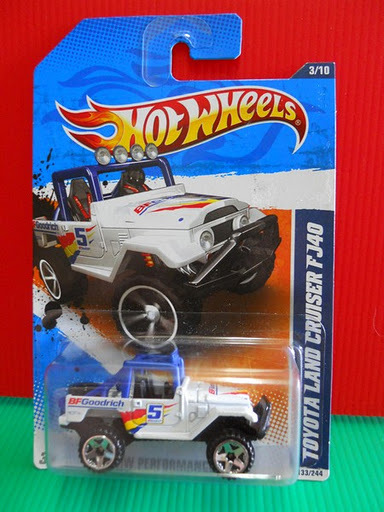 Hot Wheels 2011 #133 ~ Toyota Land Cruiser FJ40 "BF Goodrich"
Excellent model; cool tampos; carded. 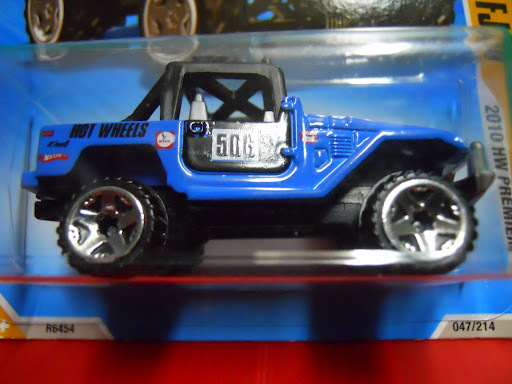 Excellent die-cast model; Nice color variation; Carded. 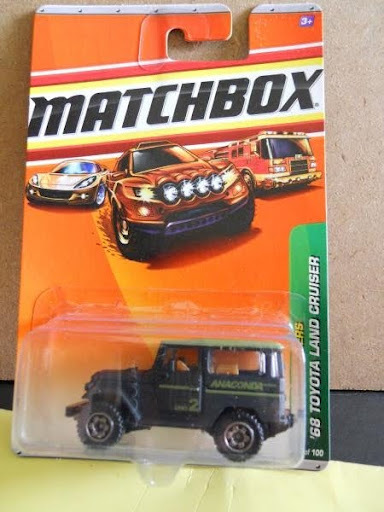 EXcellent set of car & plakid; attractive tampos; carded. 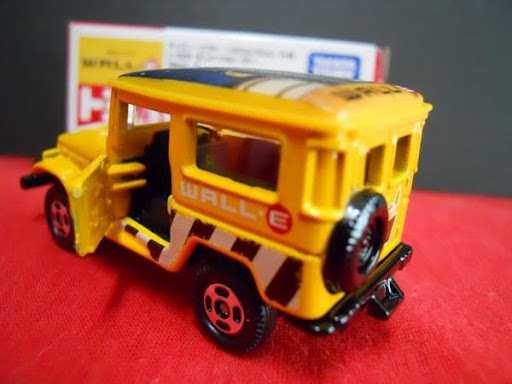 Excellent model; very nice color combo; Rare; Carded. 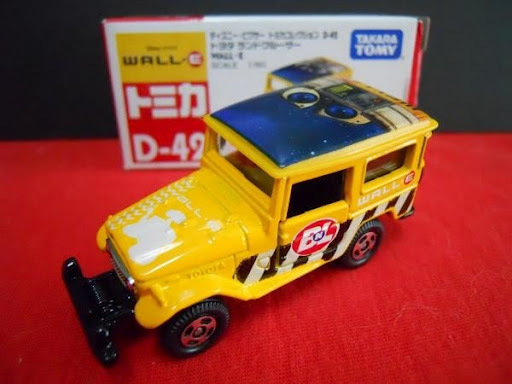 Tomica DisneyPixar D42~ Toyota Land Cruiser "Wall.E"
hard to find model; amazing details; opening doors; boxed. 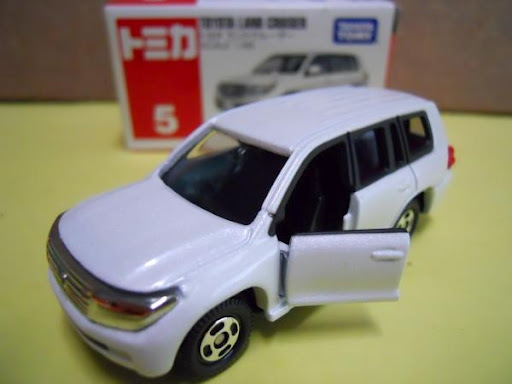 Scale 1:65; superb details; opening doors; boxed.